VOTE411.org (Internet). Candidate and ballot measure information goes online March 27, 2018. Enter your address to bring up the candidates and measures that will appear on your ballot. 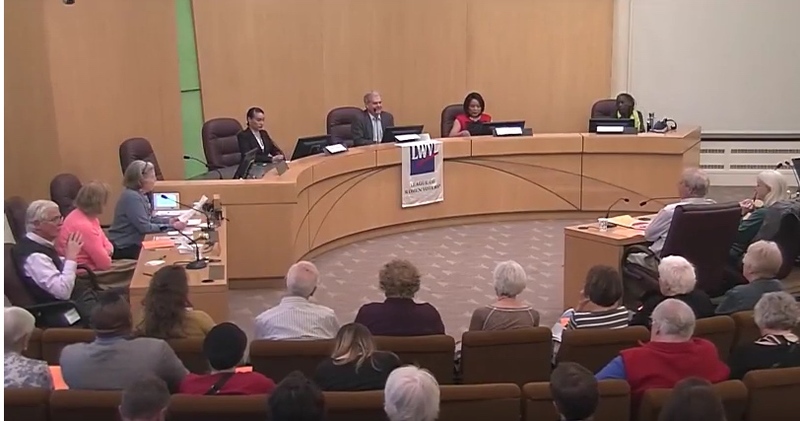 CANDIDATE FORUMS, with Co-Sponsor Interfaith Alliance on Poverty at Multnomah County Board Room, 501 SE Hawthorne Blvd. Videos will be available shortly after the forums on the League’s YouTube channel. You may also click below on the title of the forum you want to see. Sponsors: Multnomah Bar Foundation, Paloma Clothing, MetroEast Community Media, LWV of Portland Education Fund and the Sara Frewing Fund. VIDEO VOTERS’ GUIDE recordings of interviews with state legislative candidates running for election in Multnomah County, as well as interviews with statewide and federal candidates. These video recordings are online here. April 24 is the last day to register to vote. April 27 ballots will be mailed. 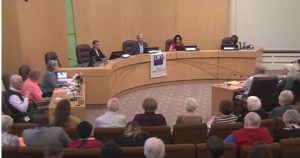 Voting in the Oregon May Primary – You may vote for nonpartisan candidates and ballot measures, even if you have not registered for a political party. 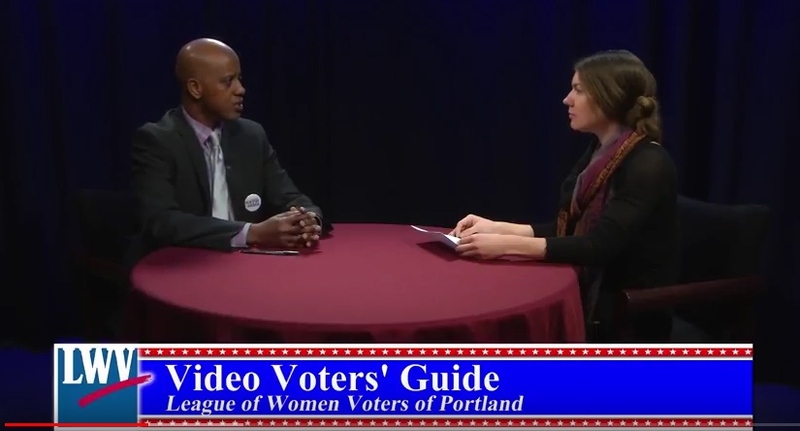 As a registered voter in Multnomah County, you can vote for nonpartisan city, county and Metro candidates. In order to vote on partisan candidates (such as for Governor, Legislature, Congress), you must be registered with the party of the candidate.